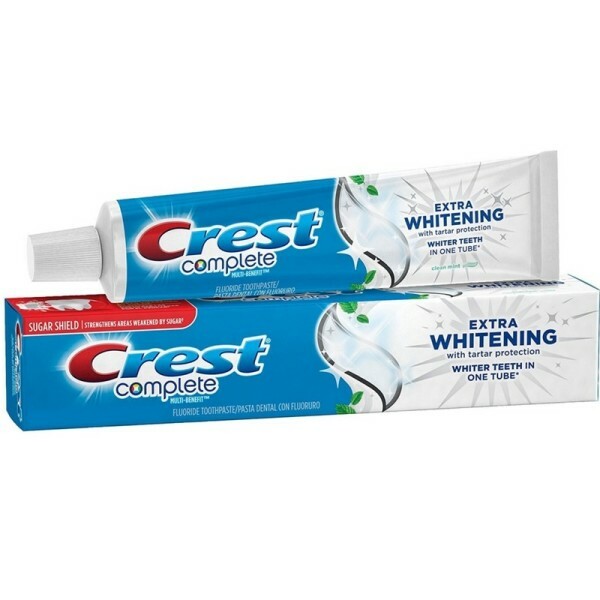 Crest Extra Whitening Toothpaste Fluoride with Tartar Protection Clean Mint Value 2-Pack 2 ct. : Two 6. 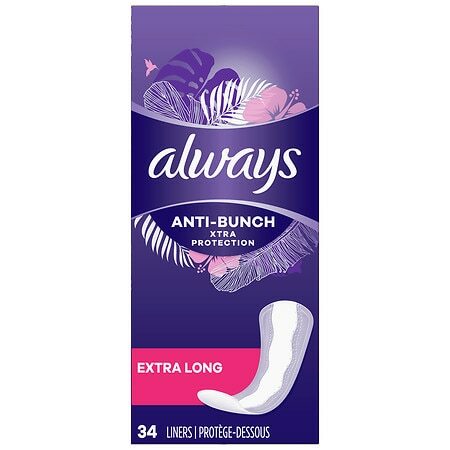 2 oz Tubes. 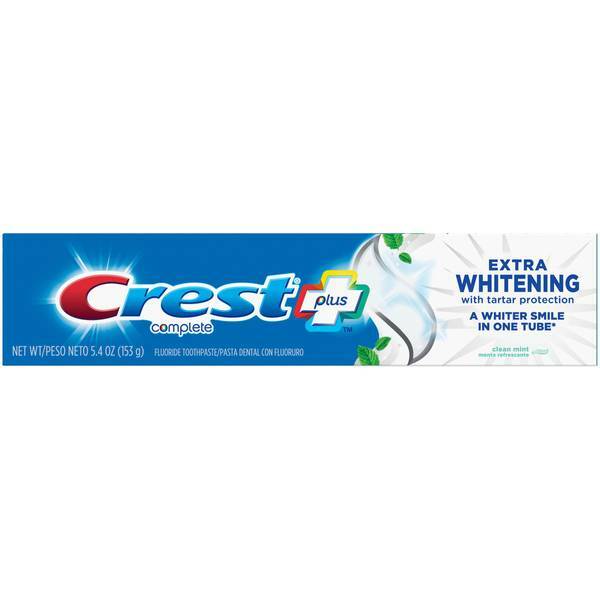 Crest Whitening Toothpaste with Tartar Protection Mint - 6.2 oz.